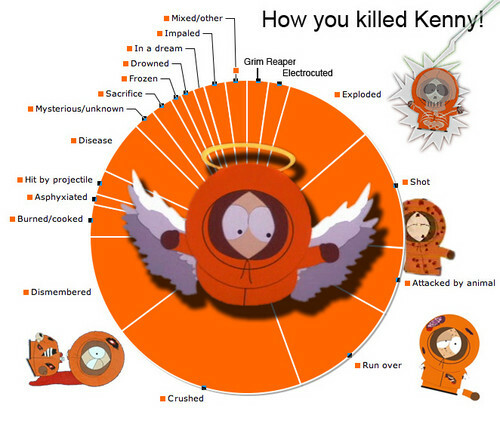 Kenny mccormick. . Wallpaper and background images in the South Park club tagged: 5x03 screencaps.